Similar to what occurs in the state of São Paulo, the rains also affect the harvest 2015/16 of the State of Paraná mills. In an interview to Portal JornalCana, Miguel Rubens Tranin, president of Bioenergia, a body that represents Alcopar, Sialpar, Siapar and Sibiopar and explains what should happen with the current crop in sugarcane industry of Paraná. 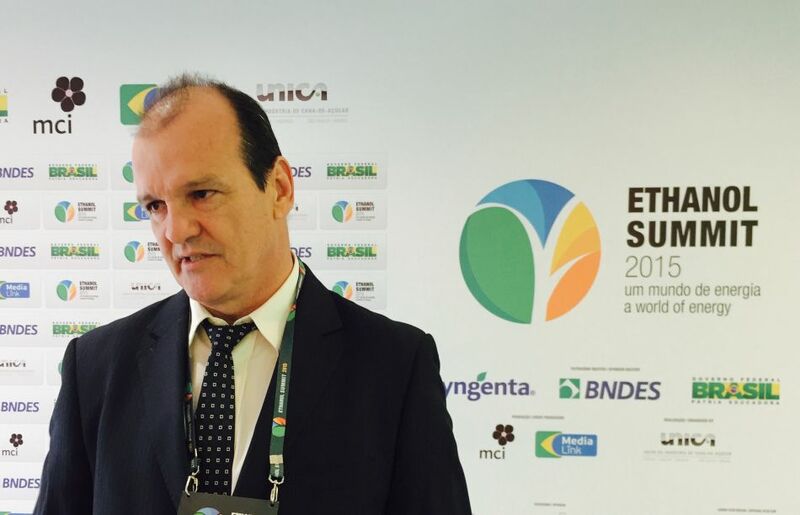 Tranin spoke to JornalCana ​​on Monday afternoon (06/07), on the first day of the Ethanol Summit event in São Paulo. JornalCana ​​- How is 15/16 crop in Parana? Miguel Tranin – By tradition, the sugarcane industry of Paraná begins the harvest earlier in relation, for example, to the State of São Paulo. As we have a characteristic winter and, with the earliest varieties, we start [grinding] earlier. Why? Because we always have more rain than the other states. And to try to work around this situation of rains, we start earlier to try to make better use of the grinding time. JornalCana ​​- And what is planned for this year? Miguel Tranin – The effect of El Niño is installed. This means greater rainfall. One example occurred in recent days, where in some regions rain 150 milliliters in three days. And where rain just a little, it rained 80 milliliters. JornalCana ​​- How many units grind in the harvest 15/16? Miguel Tranin – 25 units. Miguel Tranin – We anticipate grind 43 million tons of sugarcane, producing 3 or 3 and a few million tons of sugar and 1,5 billion liters of ethanol. JornalCana ​​- Repeats the performance of 14/15? Miguel Tranin – Must repeat. Even if it rains a lot, I believe this season will follow until December 23 and the grinding will return very soon. Recalling that should be bisada cane. JornalCana ​​- How is the mechanized cutting rates in Parana? Miguel Tranin – About 35% of the cut is already mechanized [favoring the cut even with rain, unlike the State of São Paulo, where mechanization is only 90% and cutting operations are interrupted by rain].